​My family’s forestlands have grown to just over 200 acres in the past few years. Thirty of this is what I refer to as our “homestead” property, the first parcel my wife and I bought when we barely had two nickels to rub together in our mid-20’s, and on which we’ve recently completed a family cabin. The other 170 or so acres are comprised of two additional parcels that are part of the “Hanson Family Estate”, forestlands that my parents have invested in, and that I manage as a trust endowment for our family. 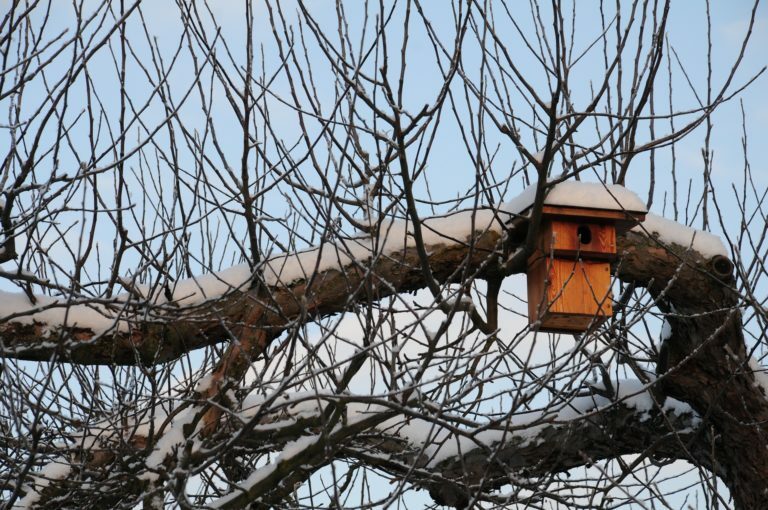 These days, typical New Year resolutions include exercising more and making time to be outside with nature. 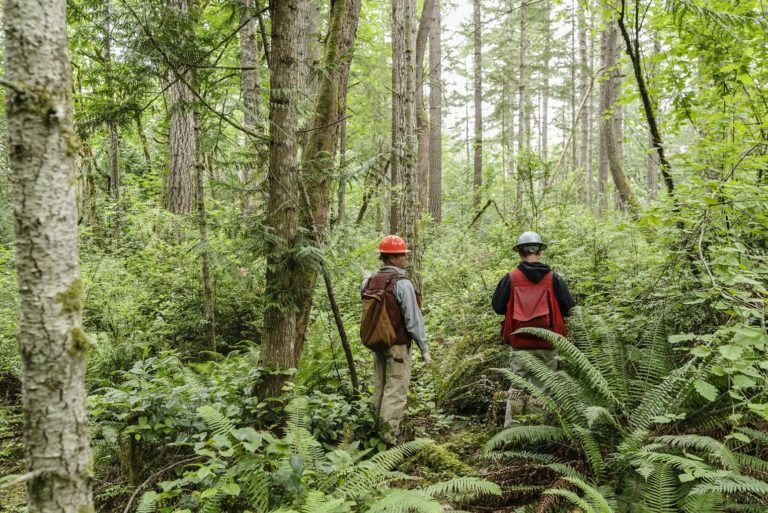 It’s also common for forest owners to have a “been meaning to do” list for their land. 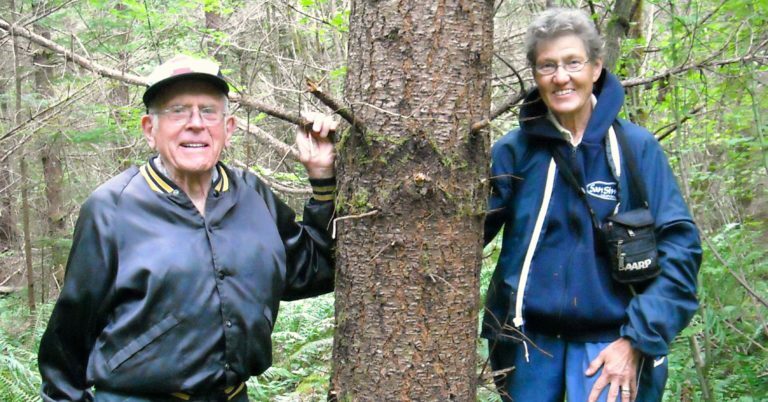 Thus, forest owners are especially fortunate as they can accomplish three goals in one effort by getting out for a walk in their woods to spend time in nature and observe their forest. 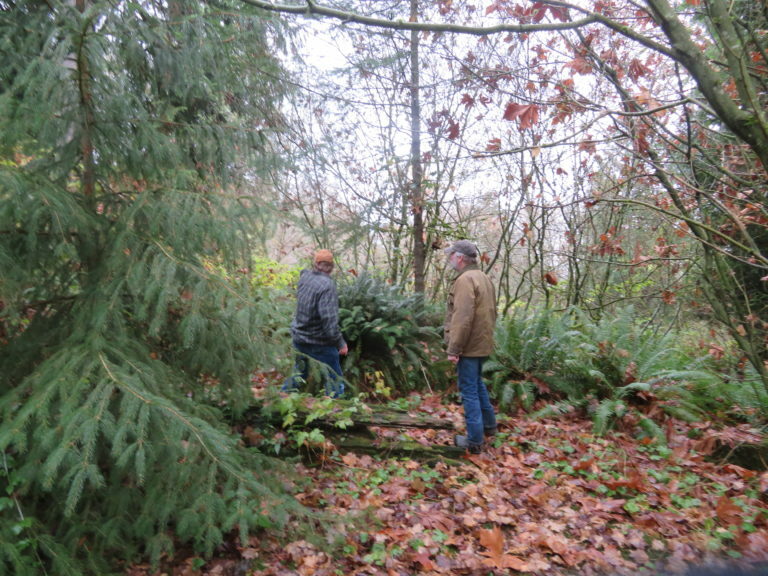 All the better that they can prioritize forest stewardship activities for the new year. This month, NNRG wrapped up a project to help landowners in the San Juans improve forest health, reduce wildfire risk, and use the slash and woody biomass byproducts in creative and beneficial ways. 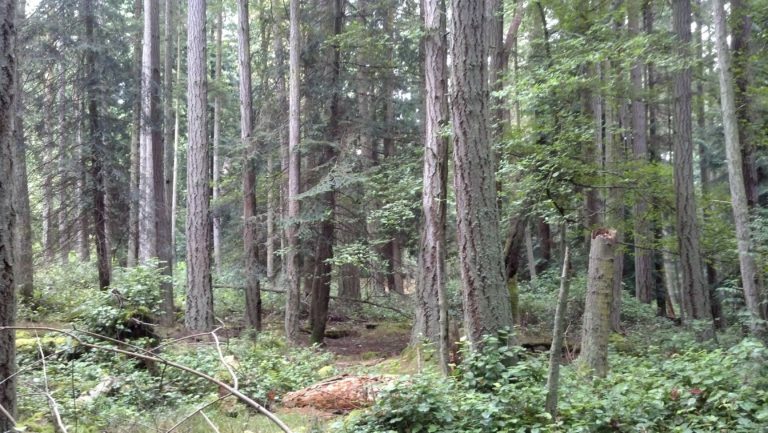 Conducting a timber and woody biomass inventory of a forest may sound complicated. 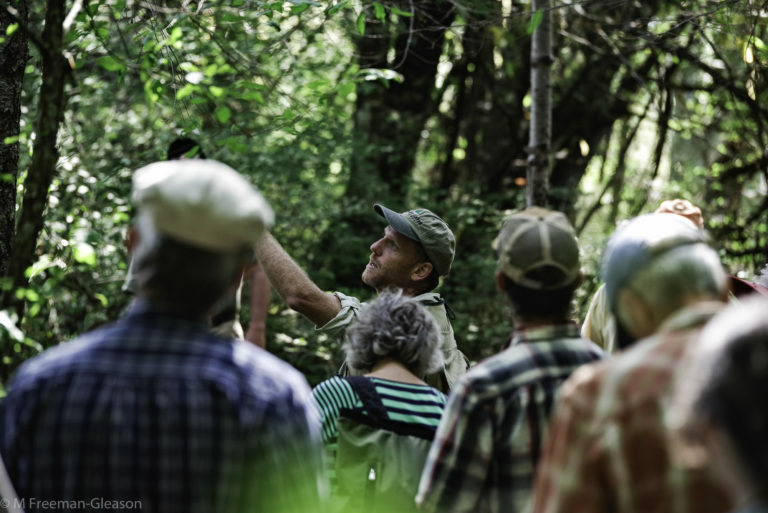 But as a forest owner, it’s one of the first steps you’ll need to take before diving into the substantial decisions of how to steward your forest.